N A I L S B Y J E M A: My Very First Galaxy.. 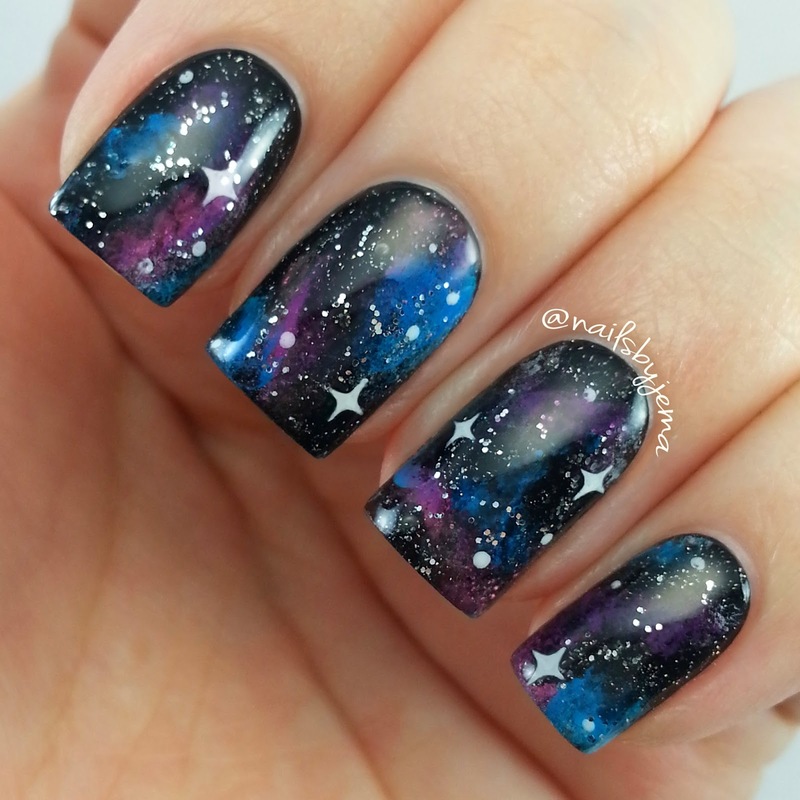 These galaxy nails are so cute!! Love them! I want to try it too but I think my result will be a little disaster, hehe.